Futaba R2001SB Drone Receiver « Big Squid RC – RC Car and Truck News, Reviews, Videos, and More! Futaba has announced the R2001SB drone receiver. 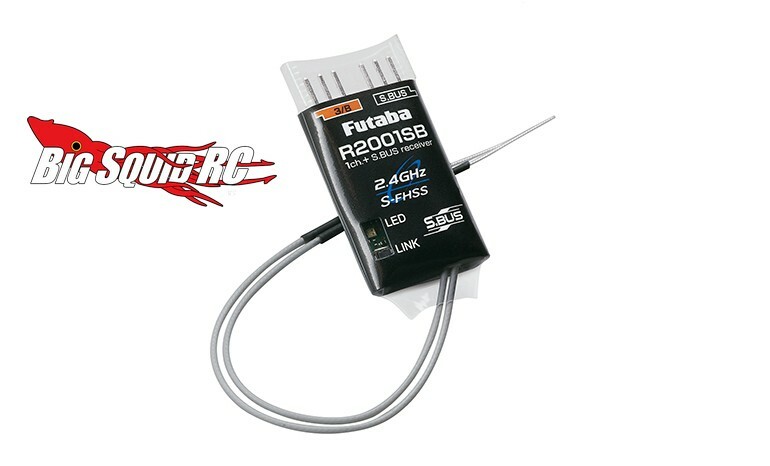 The R2001SB is the smallest and lightest full range receiver that Futaba has ever produced. Its small size makes it easy to tuck away in your race drone, while its lightweight design (only 4 grams!) helps your quad’s performance. The R2001SB is available for pre-order right now with a street price of $49. Get all the fine details at This Link over on Futaba’s official website. Want more Futaba news? Find it Right Here on Big Squid.